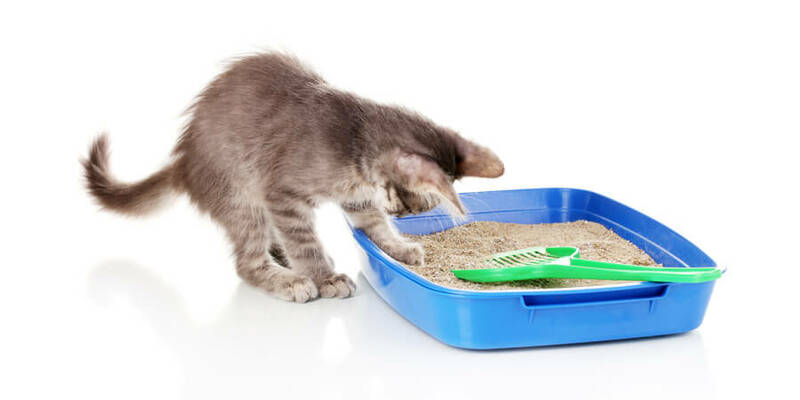 You have better things to spend your time and money on than the cat litter box—but you also know that buying the cheapest cat litter doesn’t solve your problems. (Especially if it doesn’t do the job.) 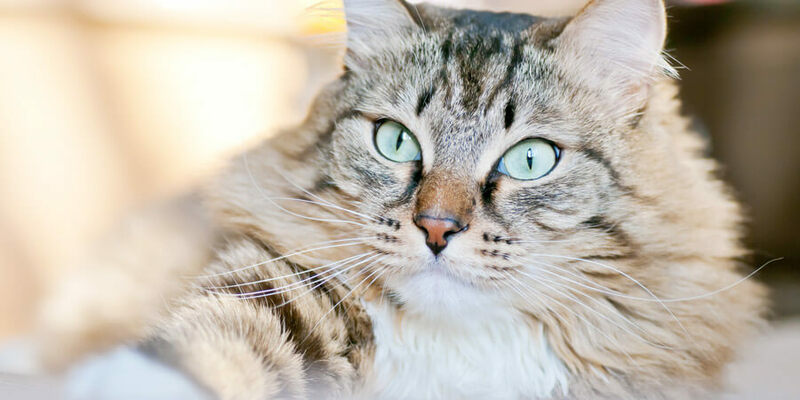 Check out our tips for saving time and money on cat litter—and learn why performance is the key to getting the most value from your cat litter dollars. 1. Choose a high-quality clumping cat litter. 2. Think twice about clay cat litter. Most cat litter is made from clay. Clay litter has a lot of drawbacks when it comes to convenience (so heavy and dusty!) and to the planet (it’s strip-mined and ends up in landfills)—but one of the biggest disadvantages of clay is that the clumps stick to the bottom and sides of the box. That means you have to use a lot more litter to keep the box clean—especially in a multi-cat household. 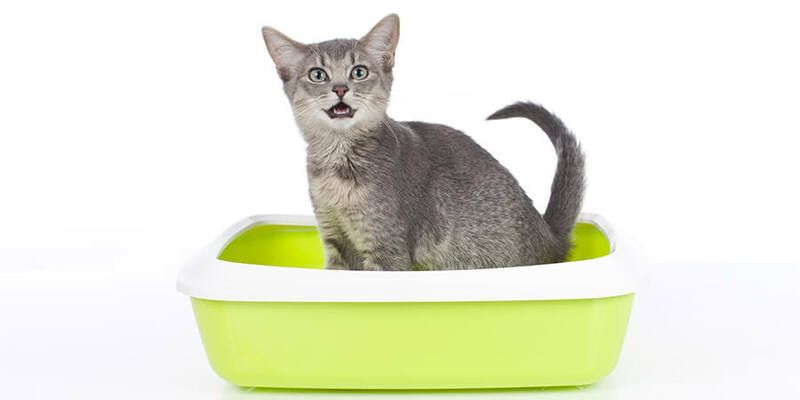 A high-performance clumping cat litter will let you use less cat litter and change the litter box less often—which means you’ll save time and money on cat litter. World’s Best Cat Litter™ is the only litter that harnesses the concentrated power of corn. It’s formulated to form smaller, tighter clumps, and a little goes a long way. In fact, a small 6, 7, or 8 lb. bag of World’s Best Cat Litter™ lasts one cat a month! 4. Keep an eye out for special deals and promotions. Follow World’s Best Cat Litter™ on Facebook for fun contests, coupons, and other ways to save money on cat litter. 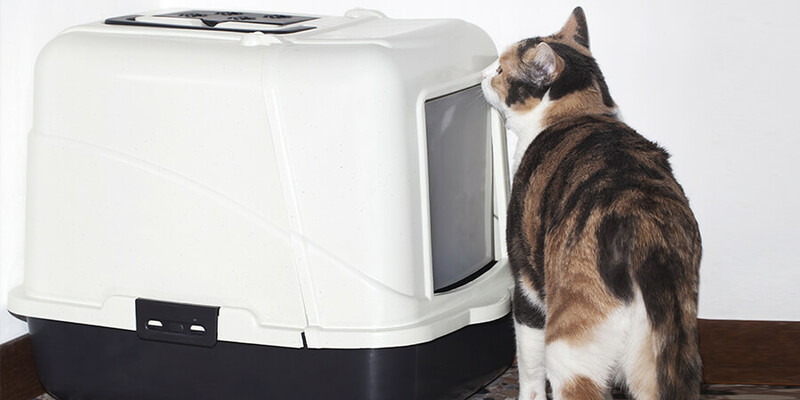 Today’s pet parents are looking for solutions that save time and money on cat litter. World’s Best Cat Litter™ has six high-performance options that let you use less cat litter—and spend your time enjoying your cat’s company, instead of scraping and chiseling the litter box!